Call Built Wright Fencing for a Fence Built Right! 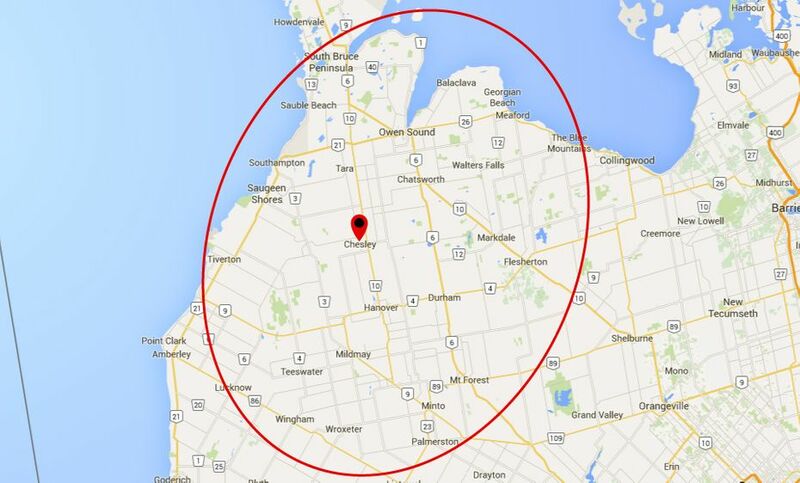 Our fencing experts handle residential, commercial and agricultural fencing jobs for our clients and new customers in Chesley, Grey Bruce County and Midwestern Ontario. From a small backyard fence to a wide-reaching agricultural fence, we handle fencing projects of all sizes. We put the customers’ needs first and will travel to discuss your design ideas. Whether it’s a baseball diamond, a tennis court, a swimming pool, or a farm, we have you covered and can get the work done in a prompt and timely manner. Give us a call today and ask to speak with one of our professionals. You can also use our e-form and tell us more about your dream fence! 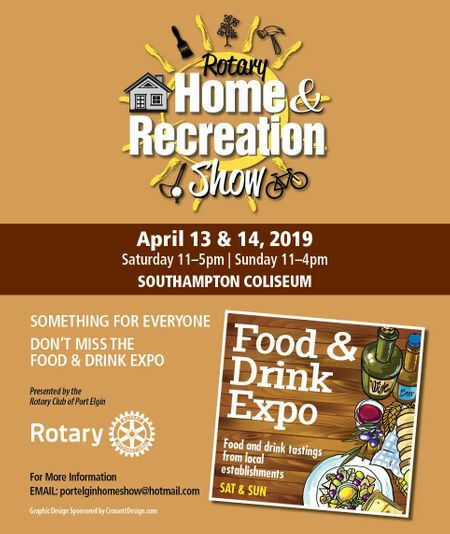 Stop on by either at the Port Elgin Rotary Home & Recreation Show or the Hanover Home & Garden Show and see our fences for yourself! We look forward to your visit.